Bluebird Car Service is located in South Hadley, Massachusetts, and offers reliable, on-time service for passengers traveling between Western Massachusetts and airports and cities of Hartford, Boston, New York, Newark, Providence, Cape Cod, Tanglewood Music Center and more. 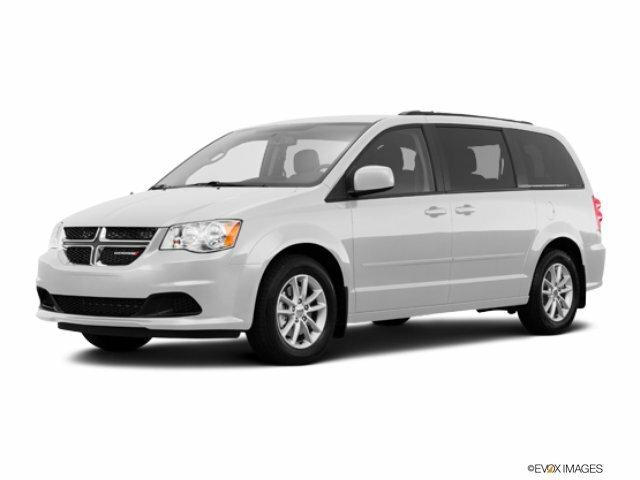 You will travel in a clean and comfortable smoke free six passenger Chrysler Town and Country minivan with plenty of room for luggage. Computer plug-ins (AC or DC) available in the car. We serve all area schools and colleges including Amherst College, Hampshire College, University of Massachusetts, Mt. Holyoke College, Smith College, Dartmouth College, Northfield Mt. Hermon, Deefield Academy, and Williston-Northampton School. Bluebird Airport Shuttle + Car Service is a Massachusetts Registered Livery Service and is also a UMass registered vender.